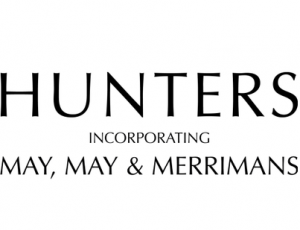 This afternoon seminar is being offered by the Institute of Art & Law (IAL) with gracious support from Hunters Solicitors. It will focus on transactions involving artworks and other cultural objects. What should buyers and sellers of art always look out for? What laws govern art transactions in the UK? What contractual terms should be included in sale agreements for works of art? And what do you do if it all goes wrong and a dispute arises? These questions and more will be answered during this one-of-a-kind seminar. This IAL afternoon seminar on 24 January 2018, with gracious support from Hunters Solicitors, will focus on transactions involving artworks and other cultural objects. What should buyers and sellers of art look out for? What laws govern art transactions in the UK? What contractual terms should be included in sale agreements for works of art? And what do you do if it all goes wrong and a dispute arises? These questions and more will be answered during this one-of-a-kind seminar. The event will be eligible for 3 CPD points. This entry was posted on September 2, 2017 by IAL Admin.